Broken at Love was better than I expected. I figured it would just be a quick hot read. But it was a little more than that. 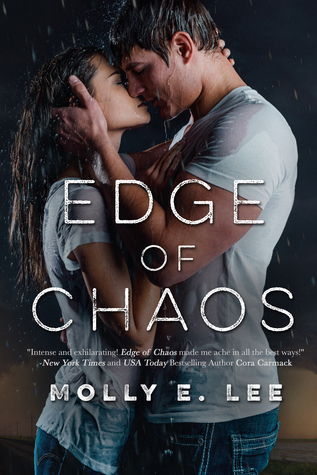 Edge of Chaos - I fell in love with the snyopsis and had to have it! I've read one other book that included a storm chaser and enjoyed it. Plus that is what my daughter is studying at college. So I had to read it! I loved the book and hope to have a review up this week! 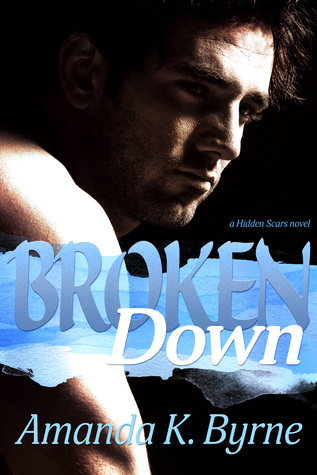 I'm enjoying Broken Down. 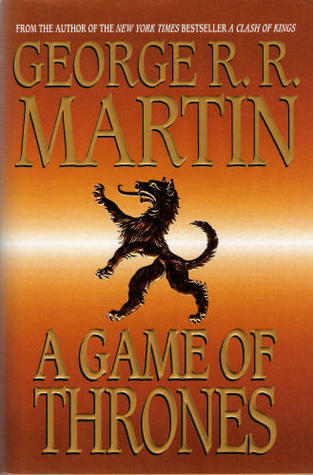 I'm only 23% into it as of Sunday night. It releases Wednesday. So I've got to get a move on with this one. 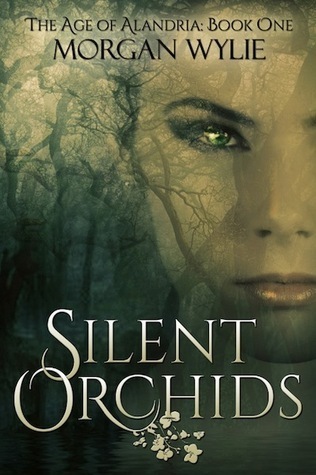 Silent Orchids is the Young Adult Paranormal book I've settled on. Debauched is the next ARC that I need to read. It releases April 26.